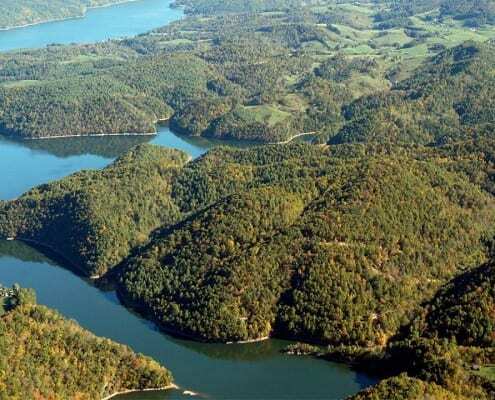 164± acres of Tennessee lake property on Watauga Lake. This lake is the crown jewel of the TVA system, the first in the chain, and the third cleanest lake in the US. Arising in the Appalachian Mountains and bounded by the Cherokee National Forest. 12 qualified bidders from 4 different states registered for the auction and after several rounds of bidding the property was sold as one tract. Sold for $990,000.00 at Absolute Auction.